Please contact us if you would like to have a free evaluation for your child. In this class, students will continue working on being independent in the water. As the students learn new skills, the coaches will challenge them by requiring the students to use more gross motor skills to aid in future swimming success. 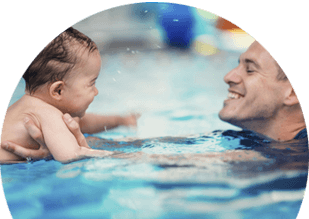 Introduce your baby to the water with our fun Baby Splashers classes! 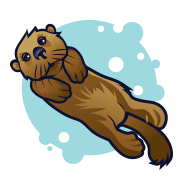 These classes are designed to familiarize your baby with the water in a stimulating, safe and reassuring environment. Designed to foster water exploration, confidence, and comfort. 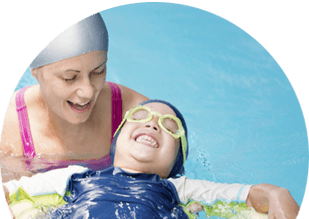 Your little splasher will enjoy learning to swim in a fun and interactive environment. Focused on improving and enhancing the foundational skills of your swimmer so they can feel safe, confident and capable in the water! 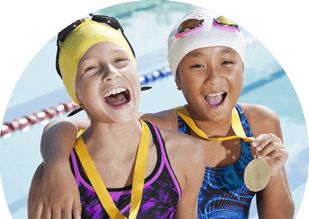 The Swim 101 swim team gives your child a chance to compete in a fun, exciting and motivating environment. Contact Us to sign up for classes today.